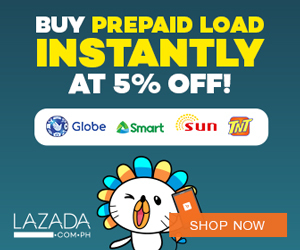 Air Asia Promos 2019 to 2020: AirAsia Zest Piso Fare Promo! 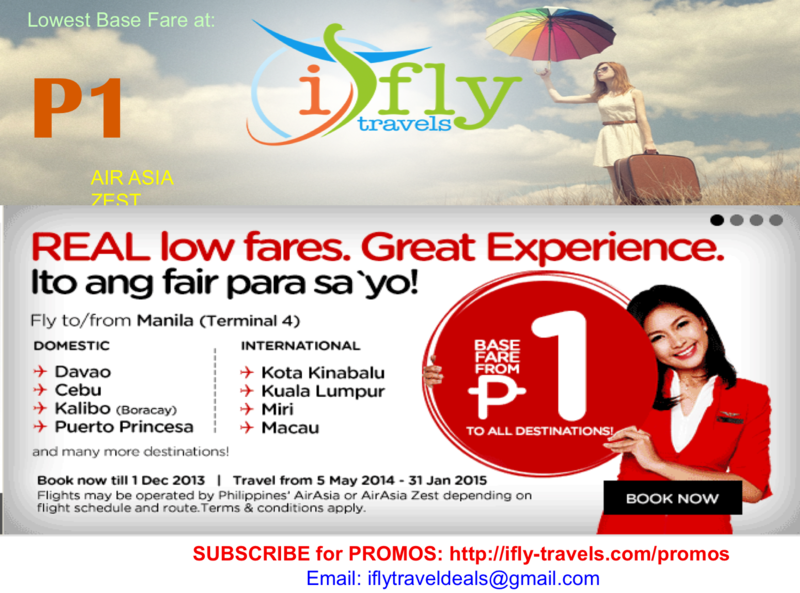 AirAsia Zest Piso Fare Promo! AirAsia Zest Promo: Now, your P1 has more power as we offer you more international destinations to fly to! Fly direct from Cebu to Kota Kinabalu, only on AirAsia Zest! Kota Kinabalu is a mix of being a modern capital and the eco-tourism hub of Malaysia. It’s a beautiful city with hospitable people and an abundance of long sandy-beaches, paradise islands, virgin coral reefs and tropical rainforests! All these and more with your P1! Hurry, grab this introductory offer to fly direct from Cebu to one of the best destinations in Asia! ‘Share’ this good news with your family and friends and together, let’s paint Cebu and Malaysia’s skies even redder.